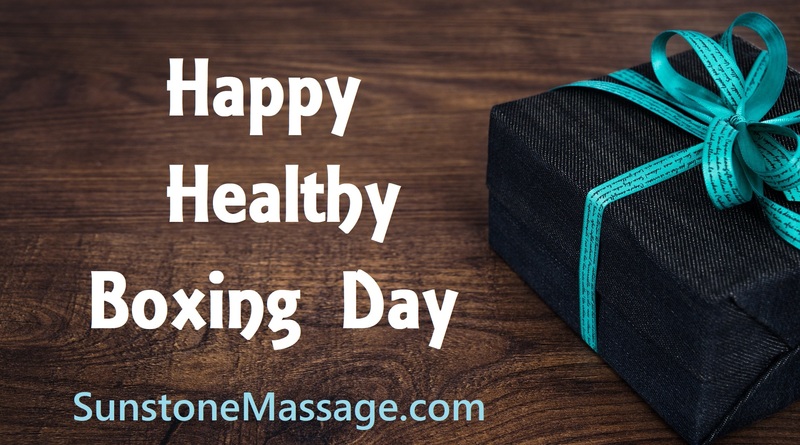 On Boxing Day Give A Gift Of Health With Massage Therapy. Let go of the in-store shopping madness and make this years Boxing Day a truly exceptional stress free one. Everyone’s body needs a gift of health with massage that puts balance back into your holiday season.